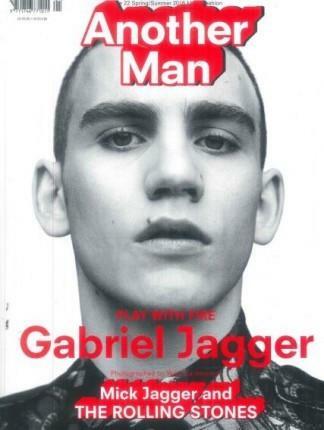 A subscription to ANOTHER MAN will bring this iconic magazine to your door twice a year.Another Man mixes credible modern icons with art, music, high impact fashion photography and strong opinionated writing by key cultural voices. A magazine for men who like their lifestyle rocked with passion and intelligence, luxury and a sense of adventure. Another Man magazine is Men's fashion and lifestyle magazine coming with high octane fashion photographs, cultural notes, art, music, luxury and adventure. Another Man magazine is designed for men who make no apologies for enjoying finer things in life. A subscription to Another Man is a real treat for any trendy man. Place a magazine subscription to Another Man magazine today and get your classy fix of everything luxurious. Be the first person to tell us what you think about Another Man (UK) and you'll save $5 on your next purchase!